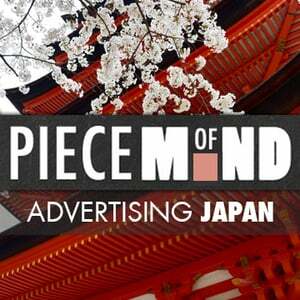 For more than 30 years, Japan Experience has been involved in the Japanese travel business. Founded in Paris in 1981, Japan Experience is a specialist in Japanese travel. The company offers high quality information and trip proposals to individuals and groups coming to Japan. The company sells rail passes, runs rental houses and does tours all over Japan (including Kanazawa) among other services. So if you are getting ready for your trip or need help during your trip, Japan Experience can help. Check out the website for great answers to traveling in Japan.